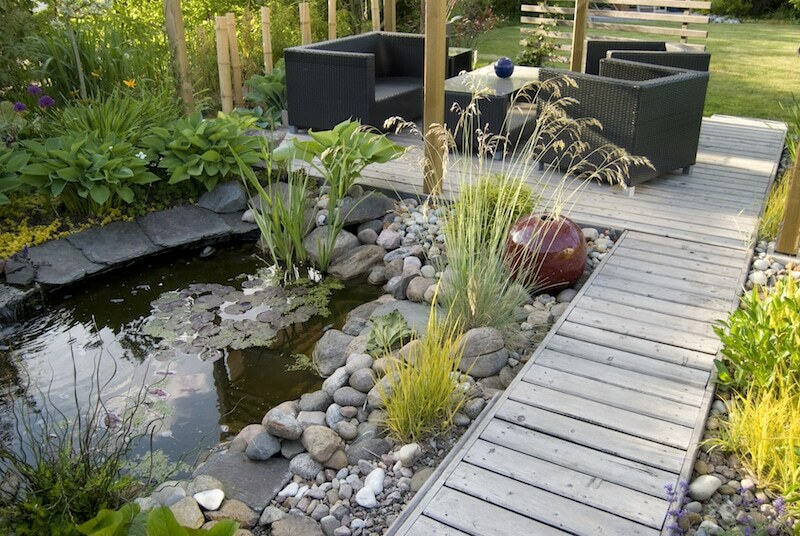 Building a new home and need a modern garden design? Everlast is a full-service landscaping expert who can help you design and build the contemporary garden you’ve been dreaming about. With over 20 years of experience creating beautiful Australian gardens with the hottest new landscaping ideas and trends, we’re the perfect choice to turn your vision into a modern garden masterpiece. Planning a full garden makeover (or even just a few upgrades) is exciting, but there’s a lot to consider. Whether you have your own ideas or are looking for a professional landscaper to work their magic, Everlast can deliver. We can build your new hidden patio, luscious corner garden, charming side terrace and more. Our landscape designers work with you to prepare a schematic design, incorporating the modern features you want. You can review your new outdoor living plan and make any adjustments you want before installation. We pride ourselves on workmanship and only use the best quality landscaping materials, produced right here at our Hoppers Crossing location. No matter your starting point, Everlast can revitalise your garden and transform your outdoor area into the stunning feature your house deserves. Why Everlast For Your Modern Garden Upgrade? Everlast are professional landscaping experts, trusted by Australians for over 20 years to create beautiful new garden features. With Everlast, your garden upgrade is in safe hands. We are 100% Australian owned and operated, providing you with local knowledge as well as reliable and trusting customer service. Everlast manufactures all high-quality products used in our landscaping right here in Hoppers Crossing, Melbourne. We oversee all production to ensure you’re getting the most durable, strong and reliable materials on every project. We stand by our workmanship, and build gardens to stand the test of time – letting you enjoy the best your yard has to offer for even longer.